A lot of young designers must compete for your attention. I get about 300 portfolios a month. I have two people who go through them, to make the first selections. Otherwise I would spend all of my life looking through people’s projects. 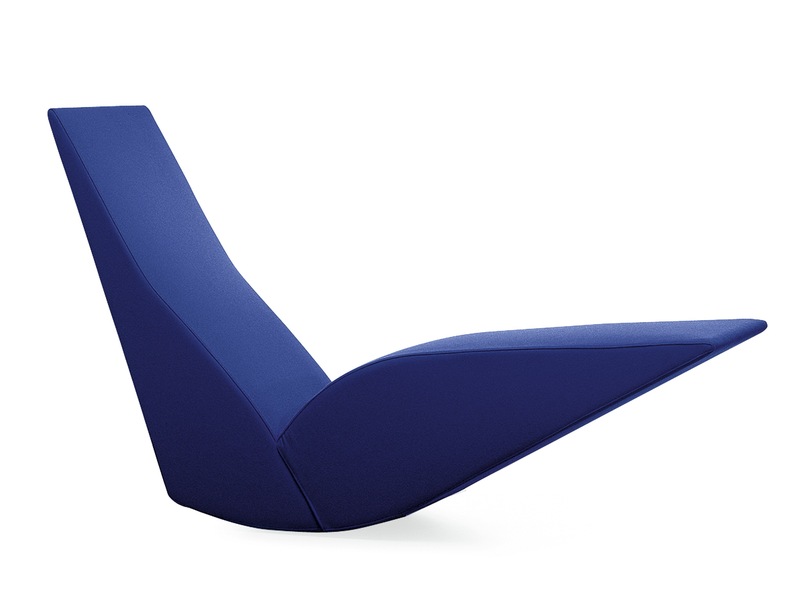 But for me, it’s nice to still have young designers who love and want to work with Cappellini. You know, during the Milan Furniture Fair in April, there is an area for young designers. And when I got there, all these people try to get my attention.The most important thing for me, though, is to be really frank. To say okay this product can be good. This product cannot be good. I’m always very open. I always tell young students to take their career step-by-step and stay focused. It’s important to keep up the quality of the design, so do only a few pieces but of high quality. Also, you cannot think you will become rich and famous within six months. It takes a lot of time. It’s very difficult to make it, so to speak. Very difficult but not impossible. If you start with 100 people, maybe 10 are good designers. Are there any young designers you like right now? There are some very interesting people going. 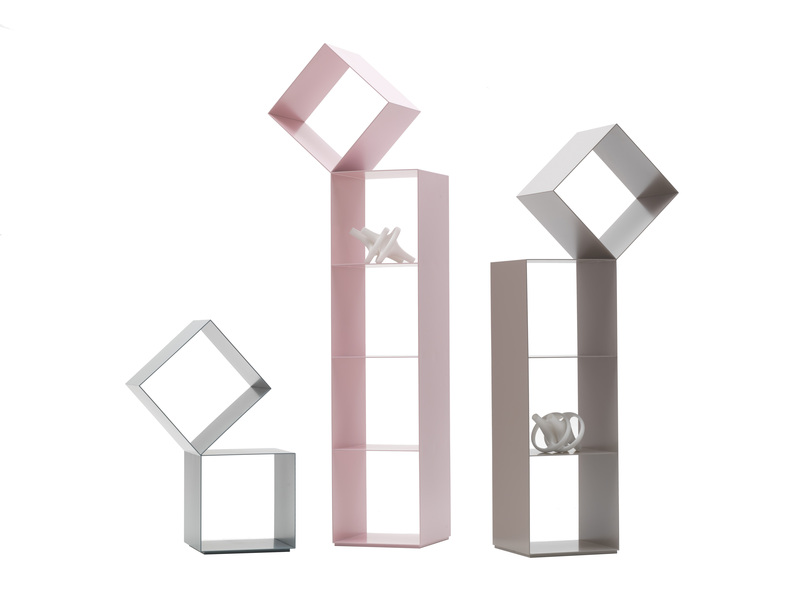 Like [the Japanese design collective] Nendo. I started to work with them a few years ago at the beginning of their career. And now they are becoming very popular. On the other side, I’m very interested to see what is going on in places like the Middle East – in countries that have not been contaminated by the big masters of design like Europe or the States. You know, yes, this year we are going to present a prototype from a very talented Canadian designer at the Milan Furniture Fair in April. I just can’t say who yet. 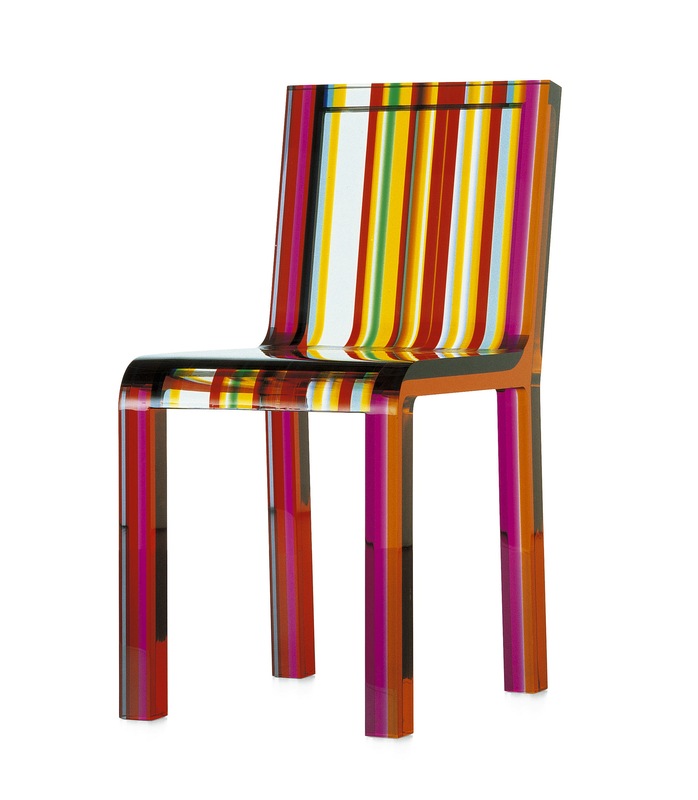 Cappellini pieces also tend to have bold, fun colours. I cannot live in a house that is all beige and brown. That’s really depressing, frankly speaking. Maybe it’s because I live in Milan, which is like Toronto – it has nine months of winter. So I absolutely need colour. Do you have a favourite colour right now? I usually change my mind every two or three years. In the past I have used a lot of blues. From very strong to very pale shades of blue.Right now I think that red is very interesting. The whole palette. From pink to orange. Because I think that red works very well with the natural textiles I am using. Your pieces are often humorous – an oversized command chair inspired by the movie Tron, for example – but never absurd looking. How do you find that balance? The idea of humour for me is very important. We have to make people smile and dream. So, I like a little bit of humour. But the most important thing is to create products you can live well with for a long time. This interview has been condensed and edited. It originally appeared in the Globe and Mail on Thursday, March 28, 2013. 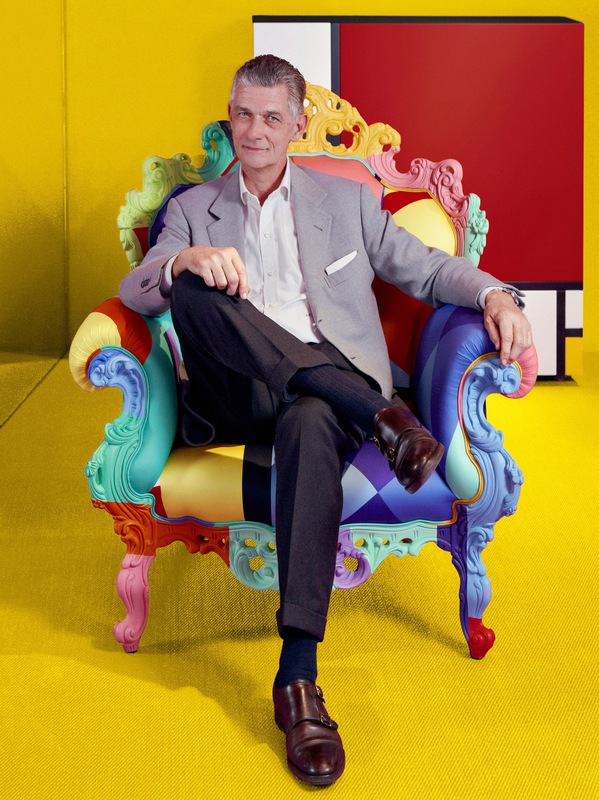 This entry was posted in Design Spy and tagged Decor, Design, Design Exchange, Furniture, Giulio Cappellini, Globe and Mail, Home Decor, Interview, Italy, Jasper Morrison, London, Marcel Wanders, Milan, MoMA, Nendo, New York, Paris, Tom Dixon, Toronto by mmhague. Bookmark the permalink.